A great deal, more than half an acre of ready to build land in a nice community, HOA is full of amenities like a boat ramp, lake access, 2- 18 holes well keep golf courses, just steps from the Sebring Race car center and airport. close to Sebring downtown, full access to everything you want here. very low HOA take care of the grass for a low yearly fee of only $190 dollars. Zoning residential one unit per lot, no trailers just solid approved homes t o be build, high and middle markets, Average market value of a single-family home is going from $250K to over $1 million, premium land for your dream home here yet in an amazing price. 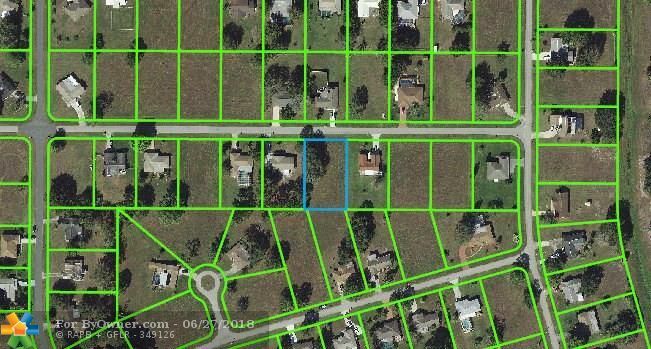 7032 Rolling Hills Road, Other City - In The State Of Florida FL 33876 is a Home, with 0 bedrooms which is for sale, it has 25,300 sqft, 110x230 sized lot, and 0 parking. A comparable Home, has 0 bedrooms and 0 baths, it was built in and is located at 3330 COUNTRY LAKE DR Other City - In The State Of Florida FL 33876 and for sale by its owner at $ 10,000. This home is located in the city of Other City - In The State Of Florida , in zip code 33876, this Other County County Home, it is in the SEBRING PAR SUB Subdivision, and OAKWOOD VILLAS are nearby neighborhoods.